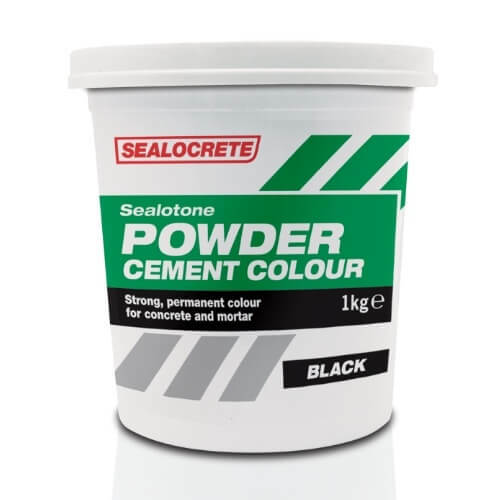 Sealocrete Sealotone Powder is a cement colour which is light fast and disperses rapidly and evenly within the mix. Sealotone powders can be added to concrete, mortar, render and screed and does not affect the performance of the mix. For internal and external use.